Piotr Spigiel - wedding, commercial and portrait photographer and filmmaker. 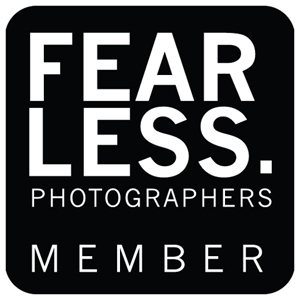 Member of Wedding Photojournalist Association (WPJA). Graduated from Photography and Multimedia faculty at Fine Arts Academy in Wrocław, Poland and École supérieure des arts Saint-Luc in Liège, Belgium. Speaks fluent English & Polish, as well as Spanish, French & German at a communicative level. Lives in Wroclaw, but works worldwide - especially in Italy (Tuscany, Rome, Puglia), France, Spain, Belgium, Germany & UK.